Generous sized studio with great east & south view. Partial updates. Very well run building with exercise center, sauna/steam room and guest suite. 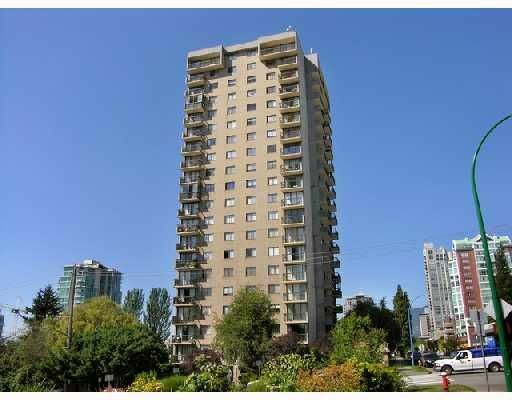 Located within a short walk to seabus, recreation, restaurants & shopping. Pets welcome.